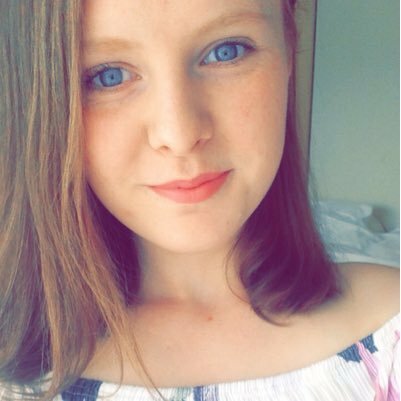 Today is World Mental Health Day and I'd planned to write a comforting post to help those of you who are struggling, but I can't do it. I can't help you today because my mind is going through a rough patch too. I tried to write tips but honestly it was like the blind leading the blind. But I couldn't not post today, because World Mental Health Day is about raising awareness, sharing our stories and acknowledging that we need help and that we're not alone in that fact. I knew that no matter how drained I feel, I couldn't stay silent today. As I'm writing this, I'm still uncertain about the route in which this post will take. I'm used to planning my content, not winging it whilst I'm laying in a dark room cuddling my dog. So I'm unsure how this post will turn out, but I do know that it will be published raw and unedited. 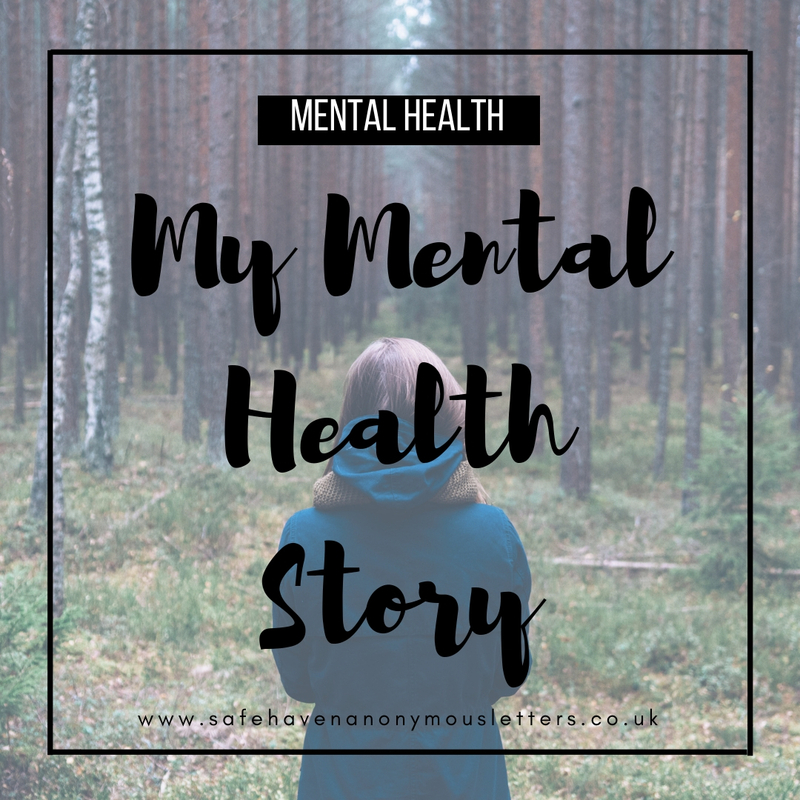 I want to share my real mental health day with you, not the polished version. After spending 10 minutes staring at a blinking cursor, and wondering where the hell I should even begin talking about the complexity of my mind, I landed on one word - fear. I could use this post to review my difficulties over the years but that would be a waste of our time, I mean we've been there, done that and got the t-shirt; many, many times. For the first time in a long time, I'm not caught up on memories of my past. Instead, I'm caught in an overwhelming tornado of fear. Fear seems to be the main devil inside right now. I'm not talking about being afraid to go outside or to talk to someone, I'm talking about the all-consuming, guilt-ridden, sickening fear. I'm terrified of losing myself. Being diagnosed with Dystonia has had a bigger effect on me than I have admitted to people. I think about it every day. I'm scared that I'll never regain the strength in my arm. It scares me to know that I could wake up one day to find that my tremor is back. I used to love drawing. It was a great passion of mine and it was part of who I am. But I can't draw anymore, well at least nothing good. I try to put a pencil to paper and it ends up with a scrunched up page covered in tears. I think it's a mix of my arm and my fear. It feels as though I've lost a part of myself; a big part, an important part. The all consuming guilt I feel every day is terrifying. Somebody I love is suffering with their mental health right now; a mental illness that is far greater than anything I have ever witnessed. Nobody saw the breakdown coming. It's turned everyone's lives upside down and they believe it was unavoidable. Except it wasn't. I knew. She asked me for help months ago and I chose to not tell anybody else. She is my sister and my best friend, and I didn't give her the help that she so desperately needed. The idea that I could have prevented all of this, chews away at my mind every minute of every day. It angers me and makes me sick every time someone asks me if I'm ok. I do not matter. I don't want people's pity. I want them to acknowledge that it's my fault. They should be angry with me, not pitiful and understanding. I want people to stop pitying me but I'm also terrified of losing people I love. My boyfriend in particular. The fear of me driving him away is suffocating. I love him with every inch of my being but I'm damaged goods. I bring drama and a heap load of mental baggage wherever I go. I want to be the me that I was when we first met. The me that will go out on spontaneous nights out. The me that is bubbly, optimistic and laid back. I fear that I'll never be that me again. I know that he loves me and I know that he will stick by me, but that doesn't reduce my fear of losing the best thing that has ever happened to me. I have a fear that I have never said out loud. I've always been scared to admit it. I'm fearful of getting better. Anxiety and depression has been a part of my identity for as long as I can remember. I don't believe I know who I am without it. I'm truly terrified of the day when my mind is set free, and it scares me that I have that thought to begin with. Have you ever felt like that? I'm fighting my mind every day and it's exhausting. The fake smiles and the "I'm fine"s take a lot out of me. I get into bed and I cry until I fall asleep. Mental illness is suffocating and overwhelming. But I'm not ashamed to have a mental illness, and I will continue to talk publicly about mental health long after today is over. We have to continue to fight and raise awareness, not just today, but every day. Or you can leave a comment down below. If you're struggling, please seek help.